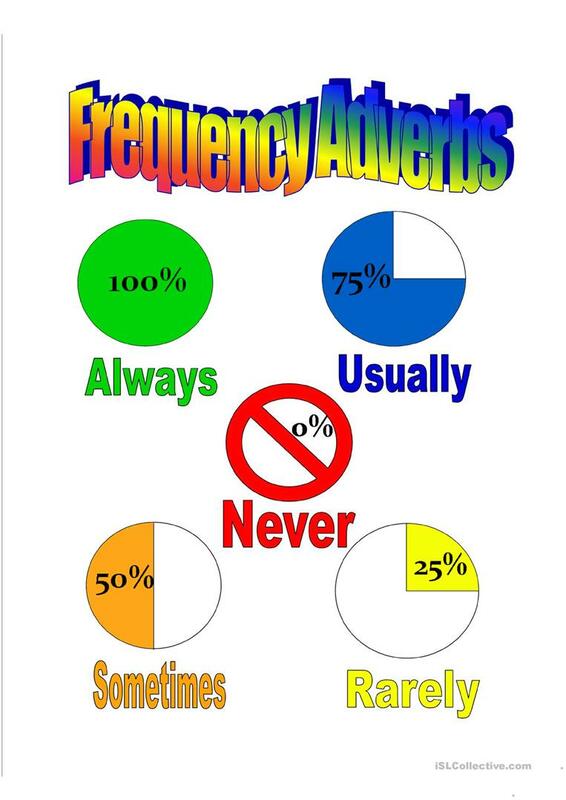 A quick, letter-size poster for students to reference the meaning of frequency adverbs. I find that using the fractions and circles helps the students get a better understanding of when to use each adverb. 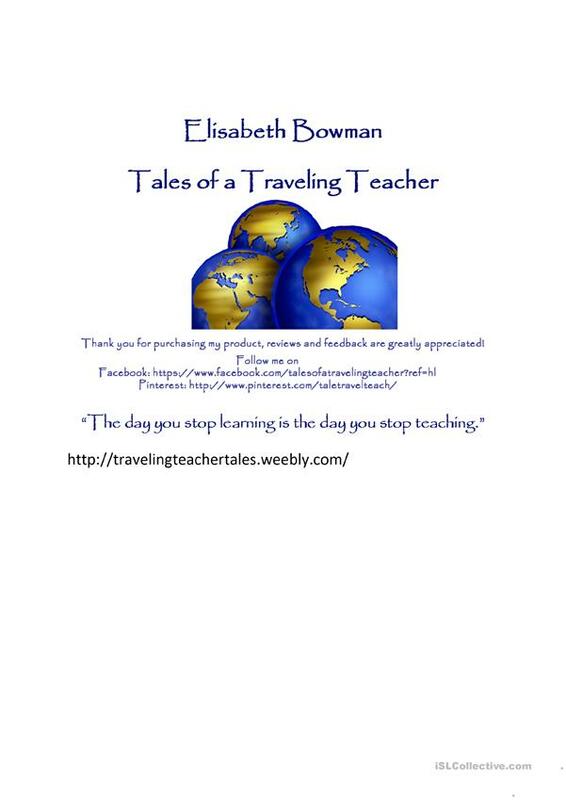 The present downloadable printable is best suited for high school students, elementary school students and adults at Elementary (A1), Pre-intermediate (A2) and Intermediate (B1) level. It is aimed at practising Adverbs and Adverbs of frequency in English, and is a valuable material for developing your pupils' Speaking and Writing skills.